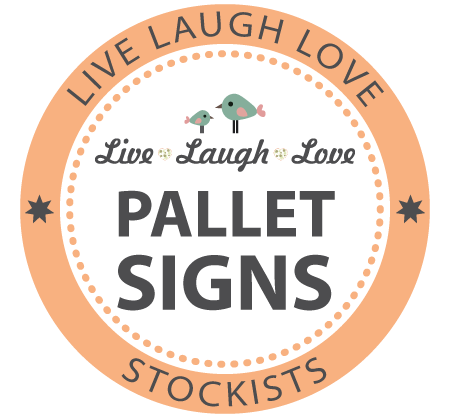 Live Laugh Love offers a variety of unique, handcrafted home decor accessories specialising in hand crafted pallet signs and vinyl wall art and decals. Not one sign will ever be the same due to the handcrafted nature of each piece. Live Laugh Love welcomes custom orders. If you don't see what you want in our product range, let us know and we will create your own unique design. 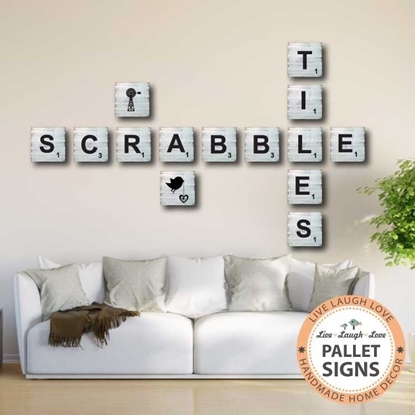 Scrabble Tiles made from reclaimed pallet wood are a great way to decorate your wall . They make a terrific gift for Christmas, Mother's Day, birthdays or any other special occasion. Determine how many letters you need to make up your chosen names/words. Then select the number of tiles you need, per letter, from the drop down menu . 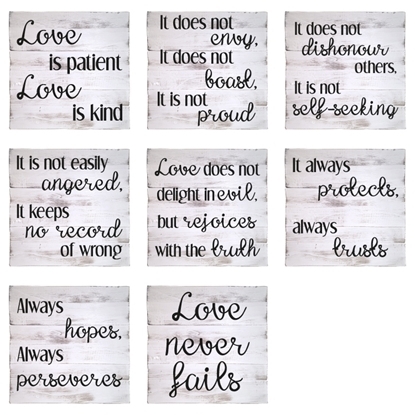 Set of 8 - 300 x 300 mm pallet sign with "Love is...." lettering. 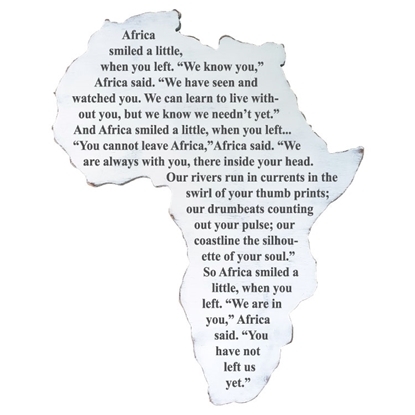 Africa Smiled wood sign made from 12mm plywood with a white distressed finish. 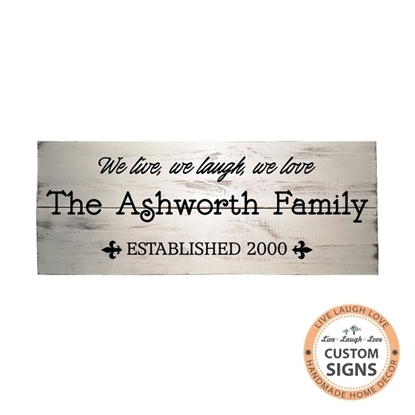 200 x 500 mm pallet sign with personalised family lettering. 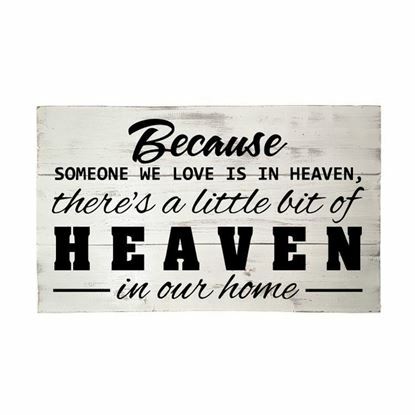 500 x 300mm pallet sign with "Because Someone We Love" lettering. 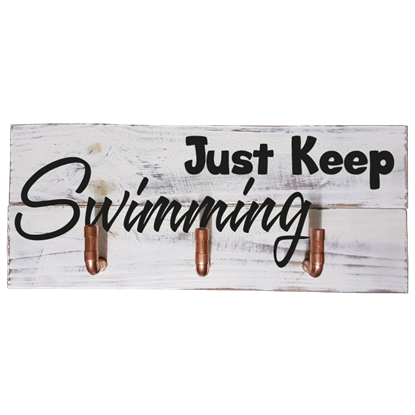 500 x 200mm pallet sign - "Just Keep Swimming" lettering with copper pipe hooks. 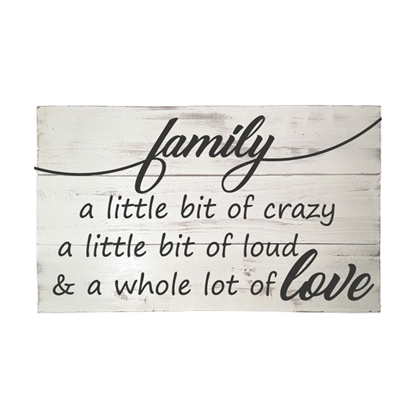 500 x 300mm pallet sign with "Family a little bit of crazy" lettering. 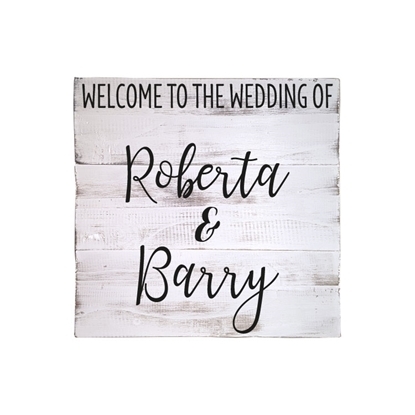 300 x 300 mm pallet sign with "Welcome to the wedding of" lettering.